For this recipe use any and all fresh herbs you have available. 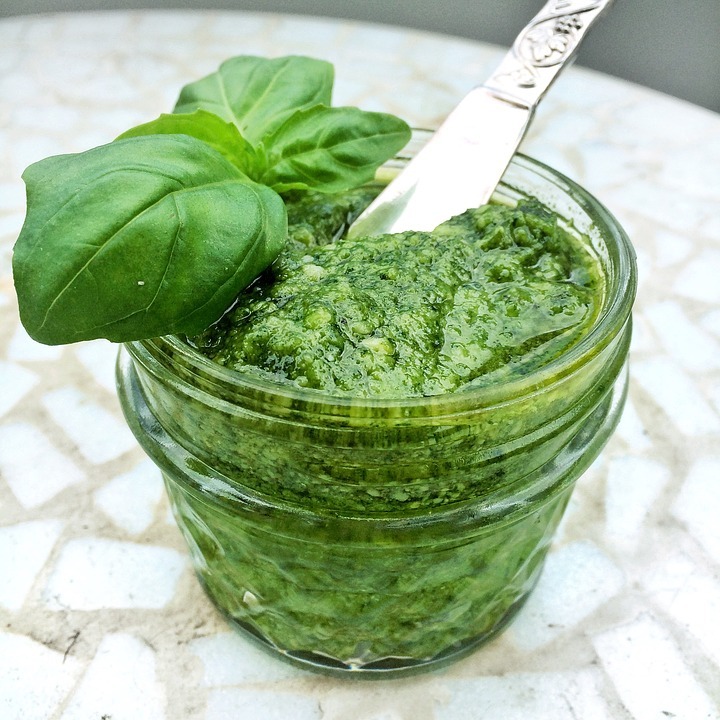 Pesto is a wonderful way to incorporate health promoting fresh herbs into your diet. Spread it on crackers, use it as a chicken marinade or over pasta. Another great way to use fresh herb pesto is to cut zucchini lengthwise, scoop out the middle and mix it with the pesto then refill the zucchini and roast until soft… delish!